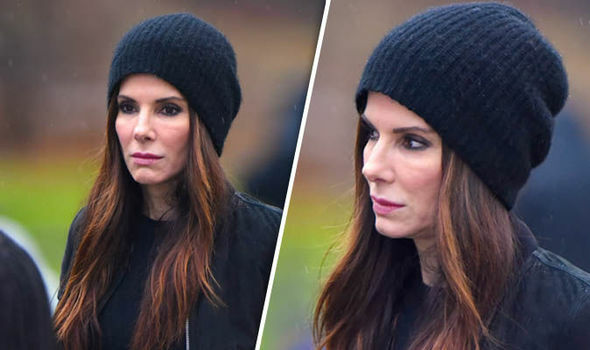 The man who was convicted for breaking into Sandra Bullock’s home in 2014 has been found dead. He was reportedly due in court for reasons related to his probation in 2013. The police has not revealed the nature of the case he was involved in. Miss Congeniality was stalked by the same man which eventually sentenced to five years of probation. The name of the man was Corbett and he was aged 42. He was convicted for stalking and first degree burglary, however, he declined that he participated in such activities. Fortunately, the Speed actress was unharmed at the time of the break-in. The actress’ representative at the time had confirmed that a guy had broke into her house and also she was safe. Last may, Corbett was issued a 10-year protective order requiring him to stay away from Sandra Bullock. He was also sentenced to mental health treatment at a suitable facility while being probated for five years. Corbett was warranted at his house by the local police of Los Angeles, following which he blockaded the entry points and holed up himself inside his house. Reportedly, the police had to bring crisis negotiators at the scene to get Corbett out of the place. After five hours of continuous trying the same, after which the police entered the place, only to find Corbett dead. According to the cops at the scene, Corbett died from self-inflicted wounds. It’s also been noted that Corbett was found with two dozens of illegal firearms and ammunition at this property.